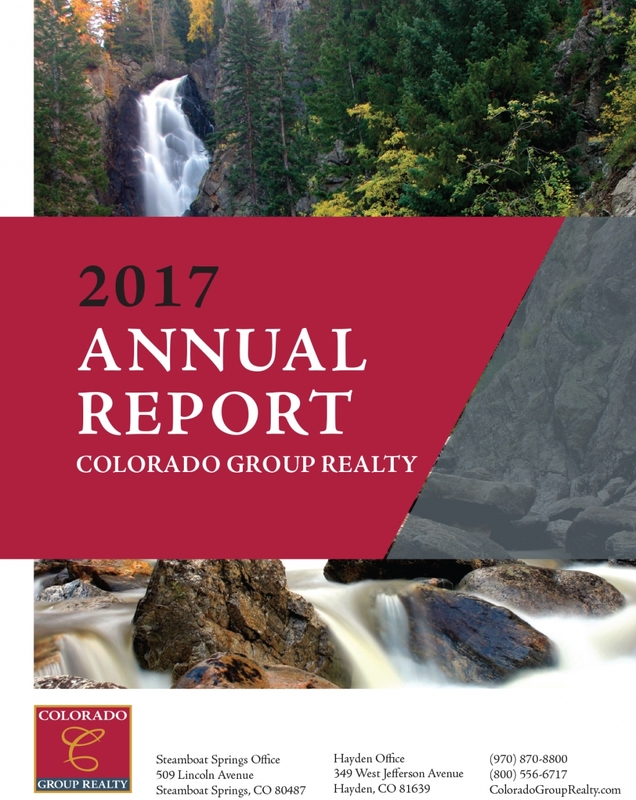 2017 was a very healthy year for the Steamboat Springs real estate market; in fact, it was the most robust year since 2007, right before the housing bubble and recession. Overall market volume in Steamboat and surrounding areas was up 12% to $598M in sales volume, compared to 2016 with $535M in sales volume. As you’ll read in this report, inventory has drastically decreased, especially in properties under $1M. If this trend continues in 2018, you might expect to see escalated prices, increased new construction, and ongoing challenges for those in the market for entry-level housing. With the sale of the Steamboat Resort and the creation of a new ski resort giant Alterra Mountain Company, expectations of mountain area capital improvements, increased visitor numbers, and an overall higher population for town, we expect the real estate market to remain vibrant in 2018.